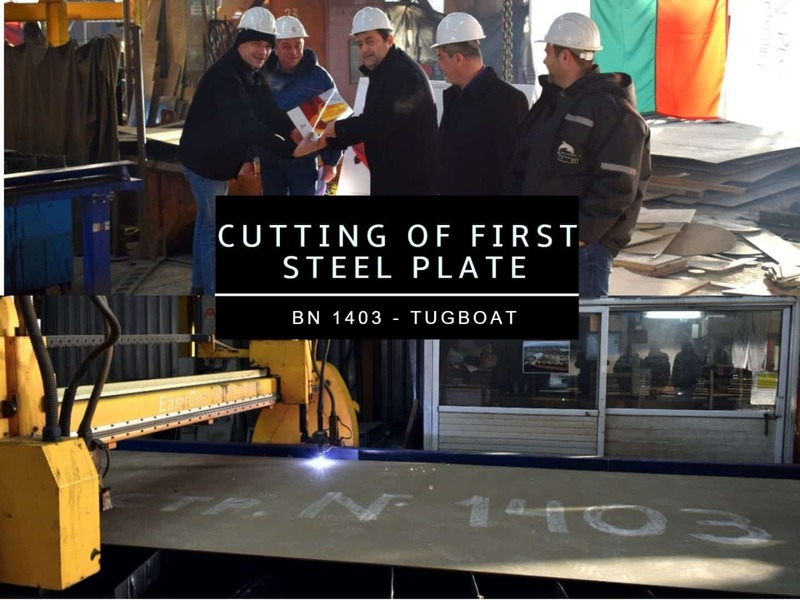 Keel laying of 40 t. bollard pull ASD Tug boat took place at MTG Dolphin on 19th of April 2018. This is the third vessel in row, being built for Navigation Maritime Bulgare. 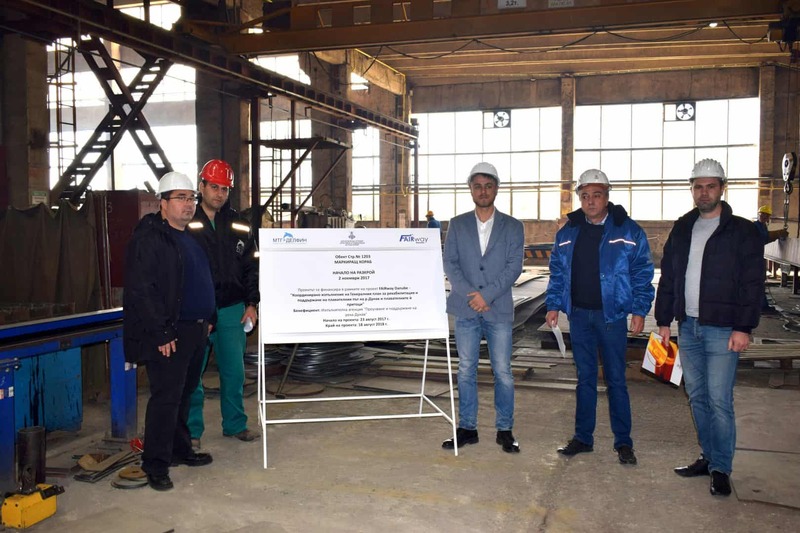 Keel laying for 2'300 m3 Trailing Suction Hopper Dredger took place at MTG Dolphin on 21st of December 2017. This is the third project, built in cooperation and by order of Royal IHC for Baggerbedrijf de Boer - Dutch Dredging. 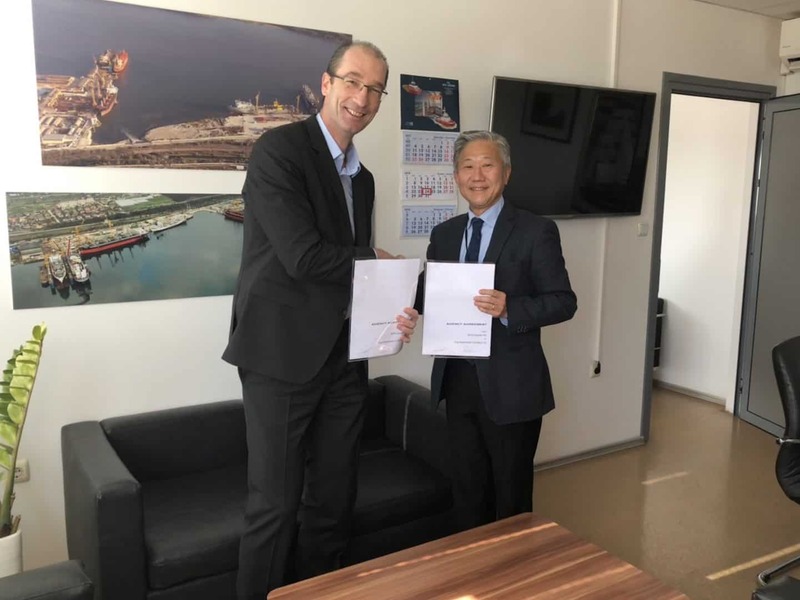 The delivery of the vessel is expected in January 2019. 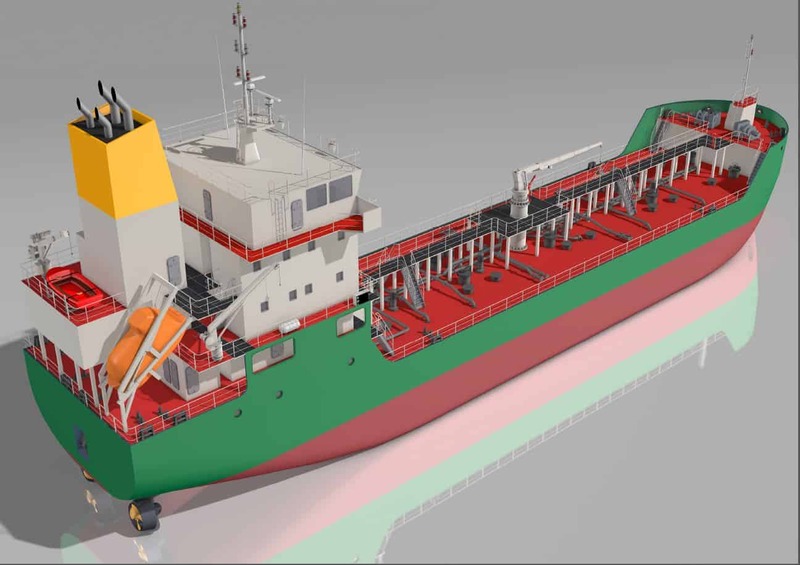 On 1st of December 2017 MTG Dolphin launched successfully the 2'750 m3 diesel-electric, azimuth thrusters driven Bunkering Tanker, BN 1501. 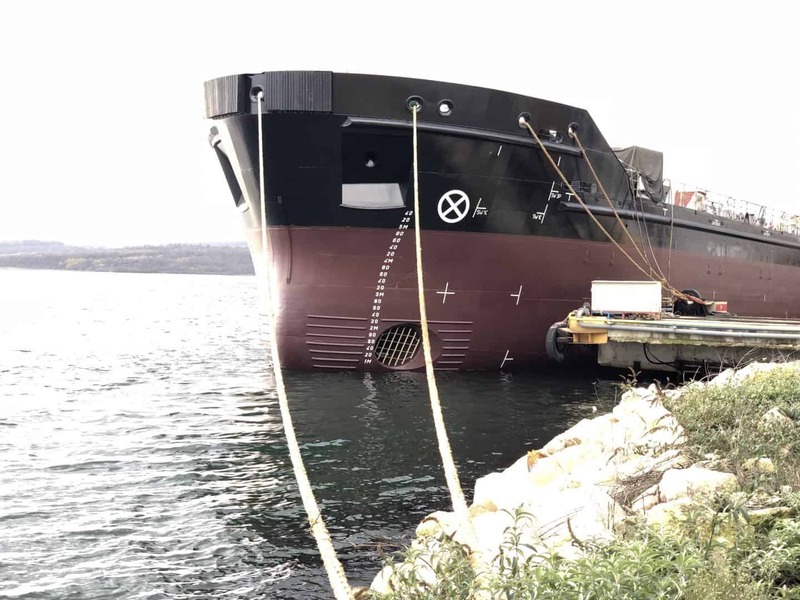 The vessel will be delivered to her Italian owners in first half of 2018. 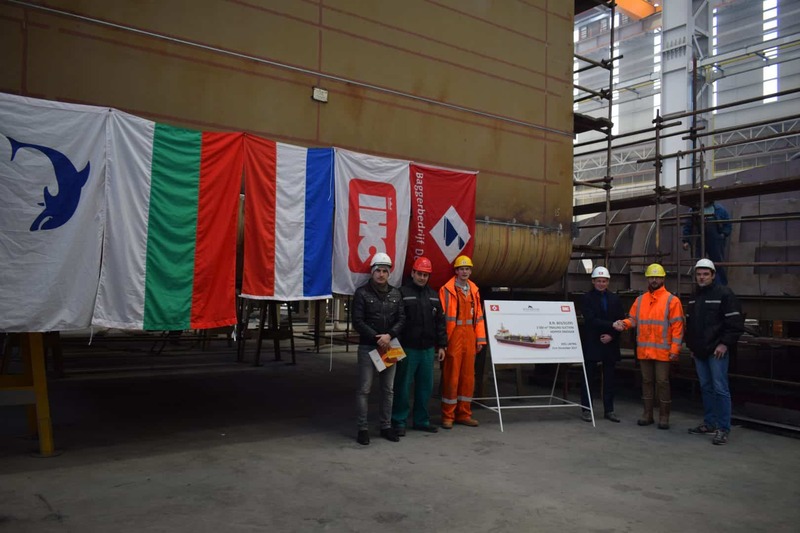 Keel laying of the 1’500 DWT Oil Product Tanker for Rubis Eastern Caribbean srl. took place at MTG Dolphin on 24th of October 2017. 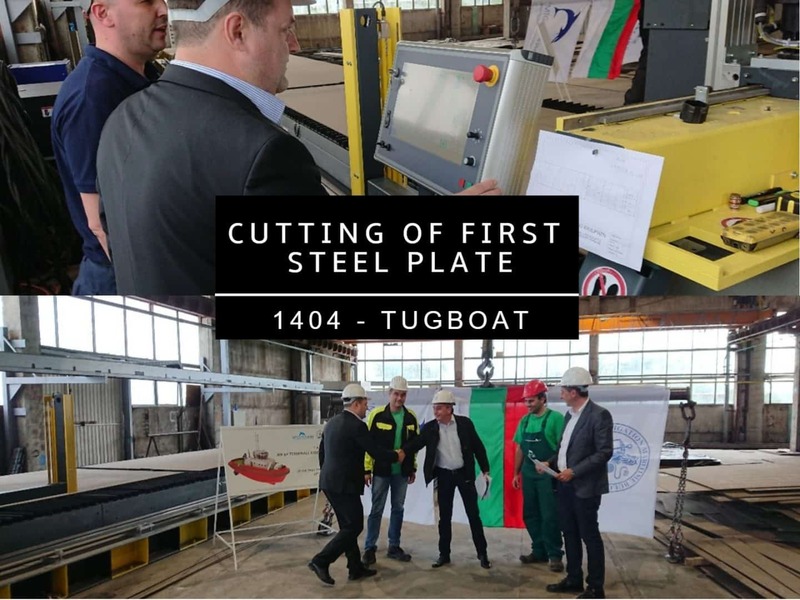 Тhe delivery of the vessel is expected in May 2018.